You've taken the first step to starting a successful business. 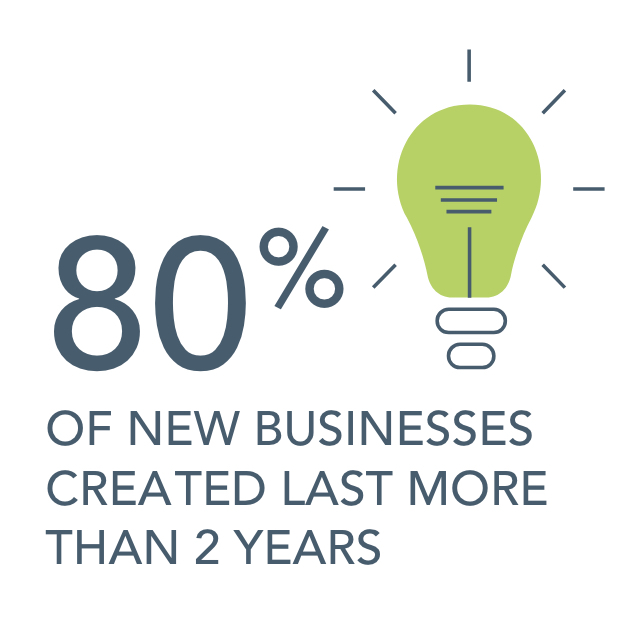 Turn your great idea into a business and Go for it with help from your local council. 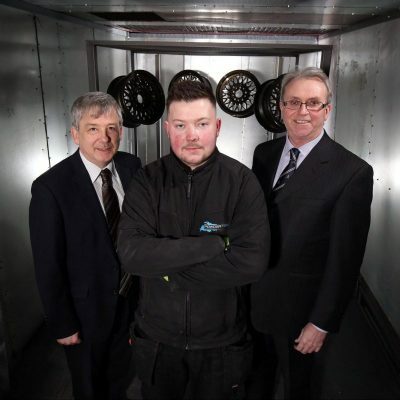 The Go for it programme is a free programme for budding entrepreneurs in Northern Ireland which provides you with professional business mentoring and support tailored to your business idea. 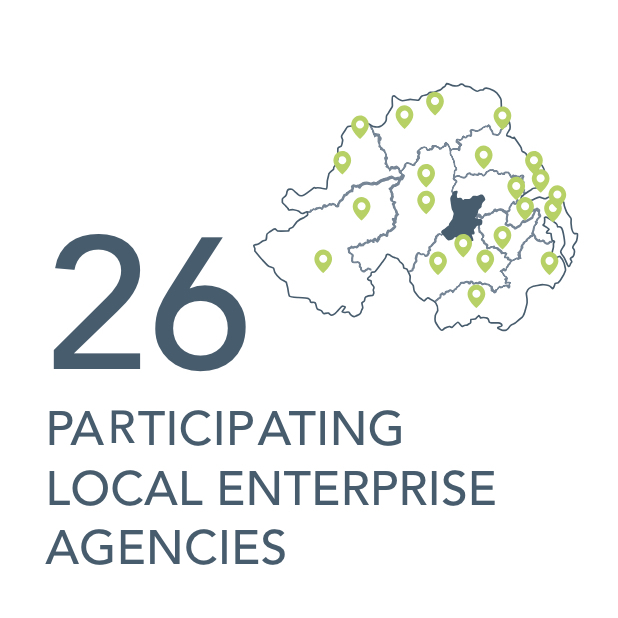 It is part funded by local councils in Northern Ireland and delivered by experienced business advisors across Northern Ireland’s wide network of participating Enterprise Agencies. Once my studies were complete, I immediately contacted Mid Ulster District Council who are running the Go For It programme to explore my options. 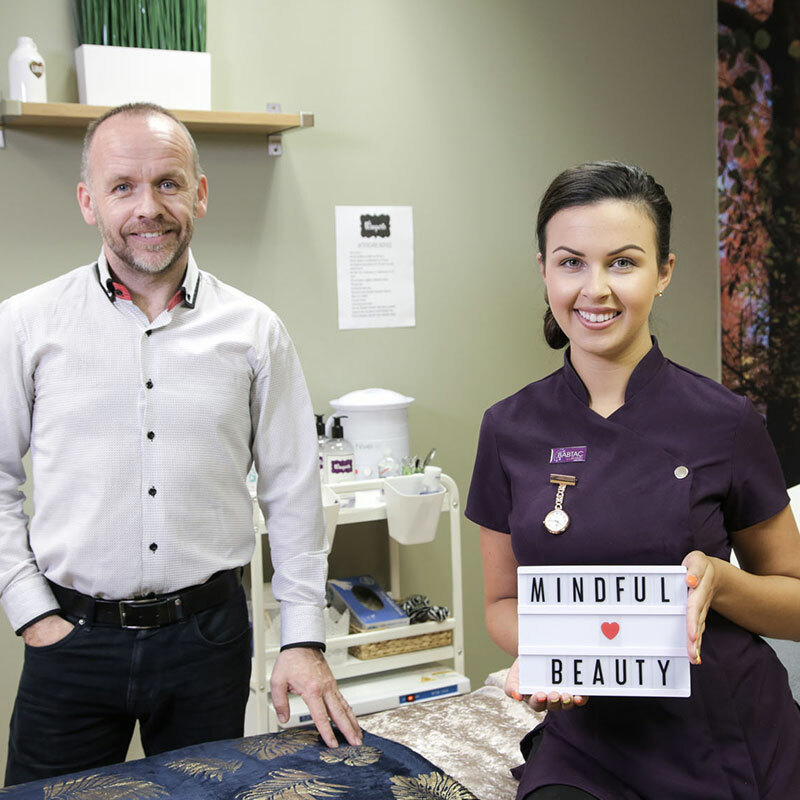 It was great to sit down with my business advisor who helped me compile a business plan and focus my mind on what was needed to set up a business. 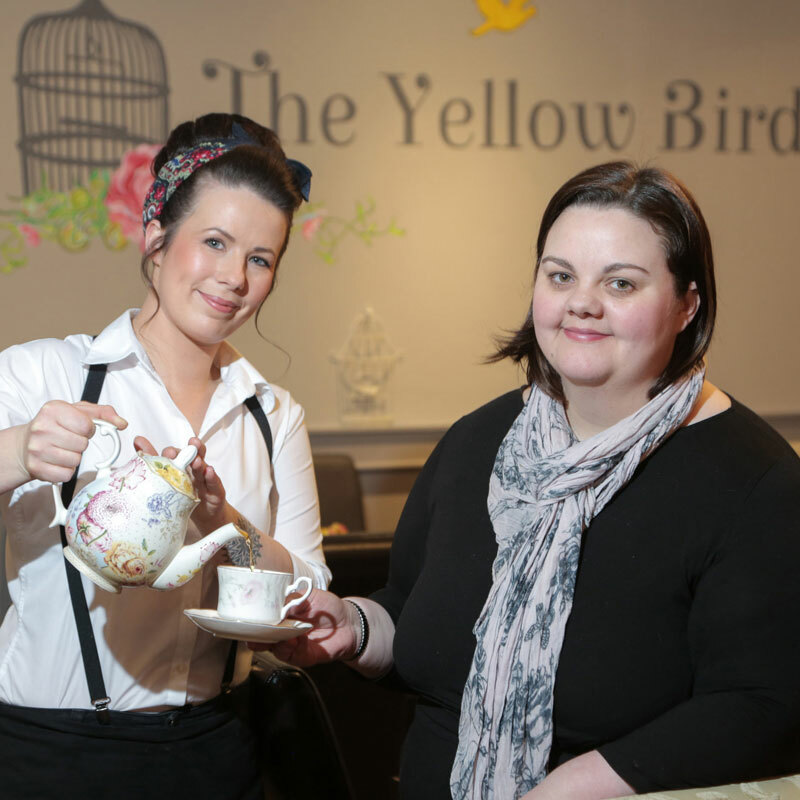 My business advisor from Roe Valley Enterprises was a real help as it was great to sit down with someone experienced and compile a personalised business plan, specific to my needs and my vision. She helped me understand what was needed to set up a business, from costings, hiring staff, even right down to the décor and initial menu choices. 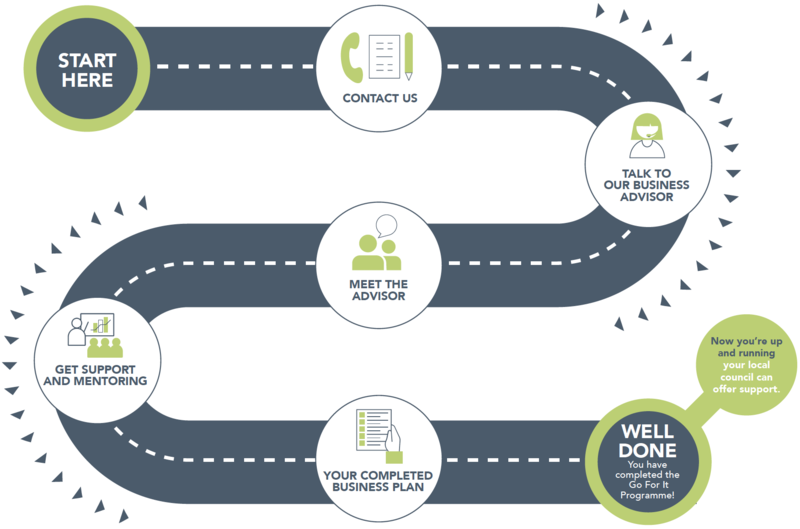 The Go For It Programme was a tremendous support and my Business Advisor from LEDCOM genuinely couldn’t do enough to help at each stage of the process. He really helped me focus my business objectives and work out my numbers with a clear and concise business plan. Once I had this I was able to secure the necessary loan to launch Powdertek NI.